What goes round comes around. The case of the DPP abuse of Nolle prosegui in Zambia. Giving Nolle prosegui to friends and close associate or those at the centre of power I still believe is wrong. 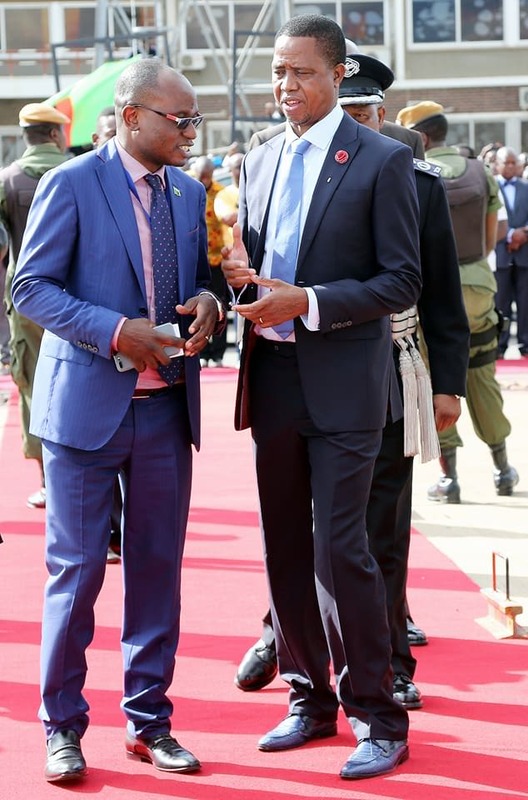 One of the charges President Lungu handed the former DPP Mutembo Nchito Sc for his removal from office was the indiscriminate issuance of Nolle prosegui in cases involving friends and acquaintance. This administration will be caught up in it’s own Web of deceit and treachery. What’s good for the geese is good for the gander. That’s decency and noble for humanity. If it was wrong for Mutembo Nchito Sc yesterday it’s wrong for Lilian Shawa Siyuni today period.